Our hop yard was established in 2016. Because of our utilization of greenhouse plants, we grew enough hops our first year to experiment with a couple types of beer. Having a chemical engineer in the family who also happens to be an obsessive home brewer in the family pays offs! 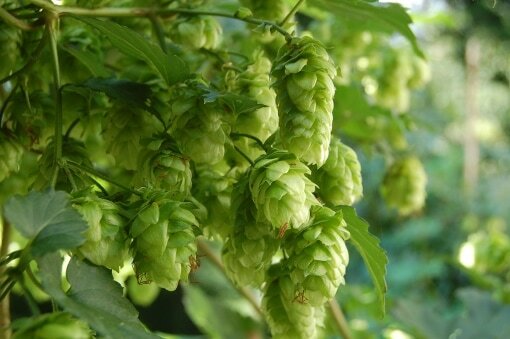 We also have a farmer with 40 years of experience who tenderly nurtures our hop plants to full maturity. Our entire 2017 harvest went to Butte Brewing Company and Muddy Creek Brewing, and we continue to expand to other breweries around the state. We currently have Cashmere, Centennial, and Chinook, and Yakima Gold and Triple Pearl. Having trouble finding your favorite type of hop? We are happy to help as we continue to grow our hop yard. 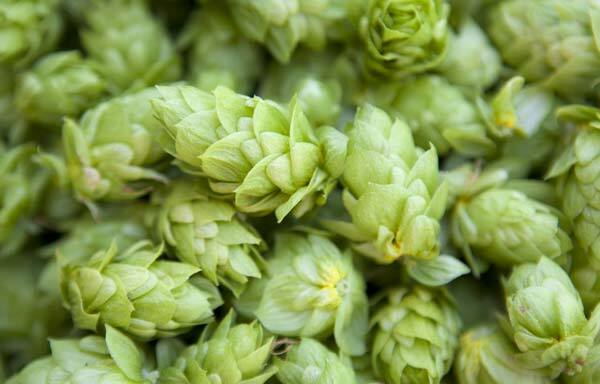 What makes Fresh Hopped Farm different? Sarah is a fourth generation farmer, and with the help of her family has started this hop farm as a way to fill a need for Montana grown fresh and pelletized hops. Our attention to detail separates us from the average grower. Soil is tested, plants are tenderly cared for, and growing quality hops to be used by the 60+ Montana Microbreweries is our top priority. Coming soon: Details on varieties as well as suggested styles to brew with each hop, as well as where you can buy beer made with our hops.